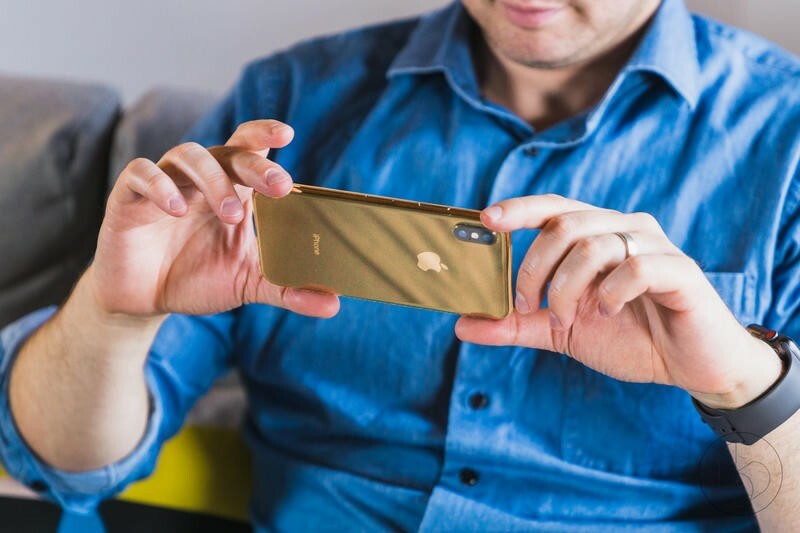 If you didn’t like the notch on the iPhone X, you better get over it. The notch is here to stay for another year. 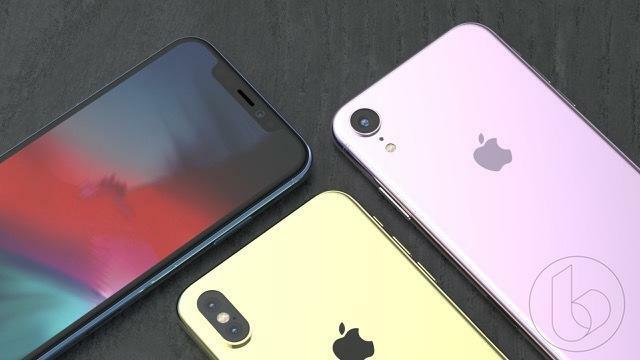 The new iPhone models, which should be announced in about two months, are expected to have the notch as a standard feature. 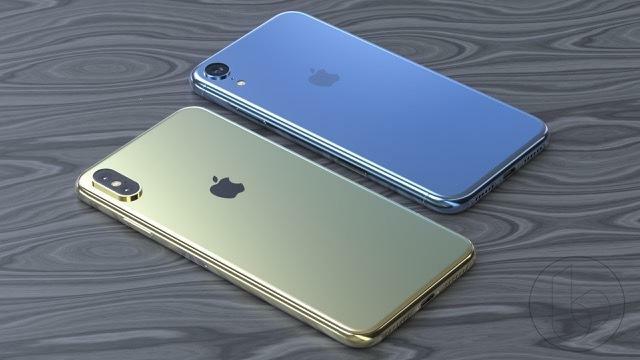 Apple will put an edge-to-edge display on every model; therefore, the elongated cutout at the top of the screen is completely necessary. 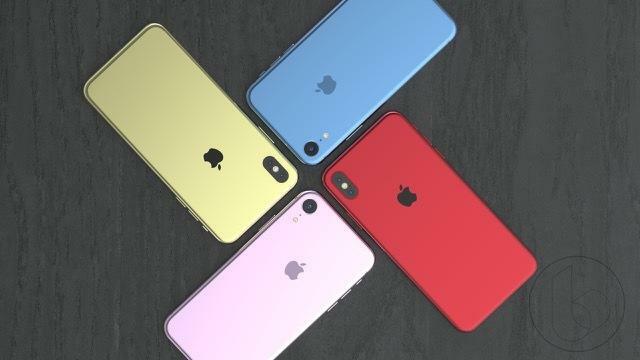 Other companies have tried alternatives, but Apple seems to have figured out the best option so far. 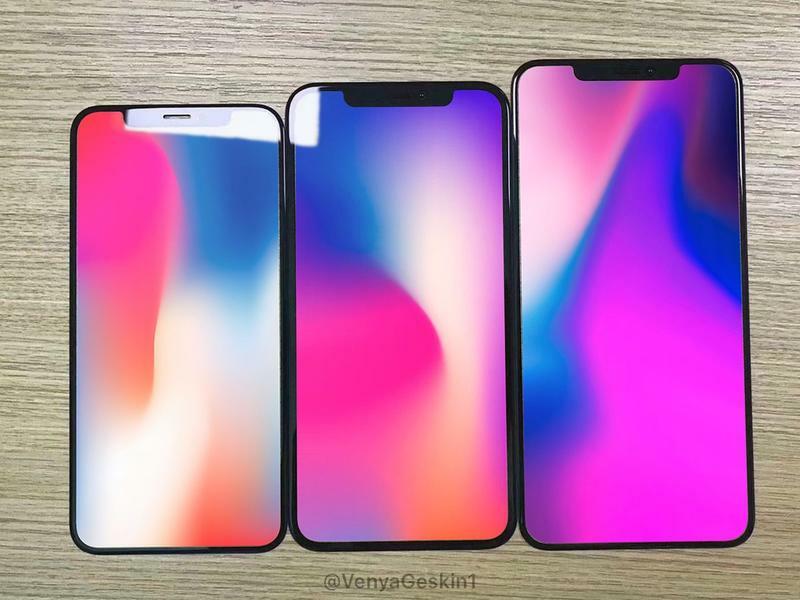 Based on a leak from insider Ben Geskin, we have an idea of what each iPhone debuting in 2018 will look like up front. 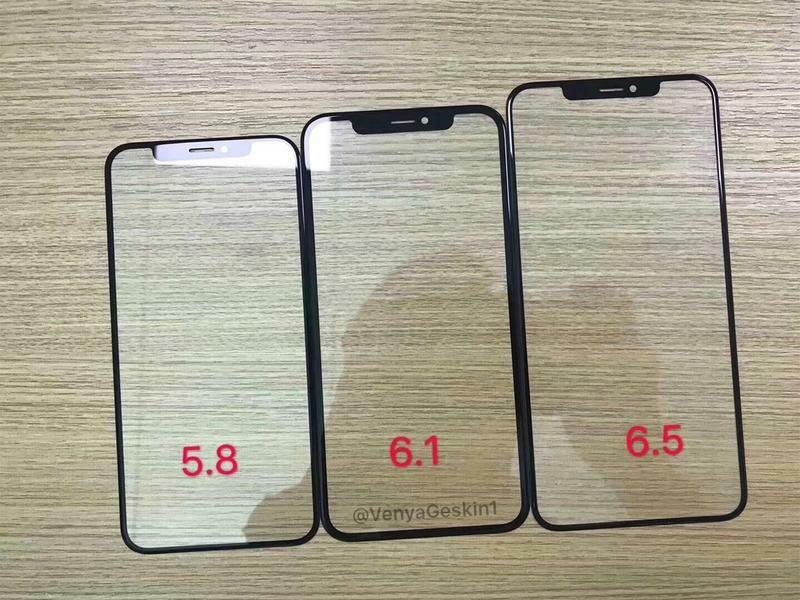 A new photo reveals the glass-made front panels for the 5.8-, 6.1-, and 6.5-inch models launching in early September. 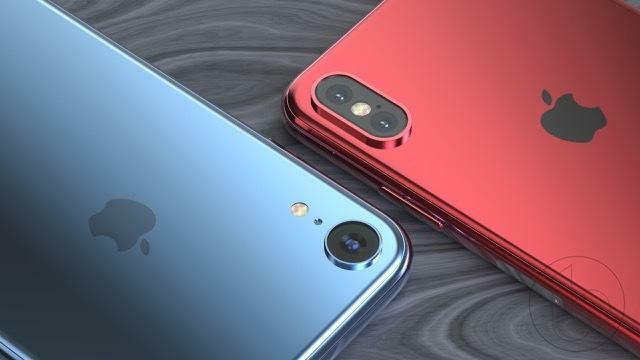 There are some subtle differences, but the notches are identical. 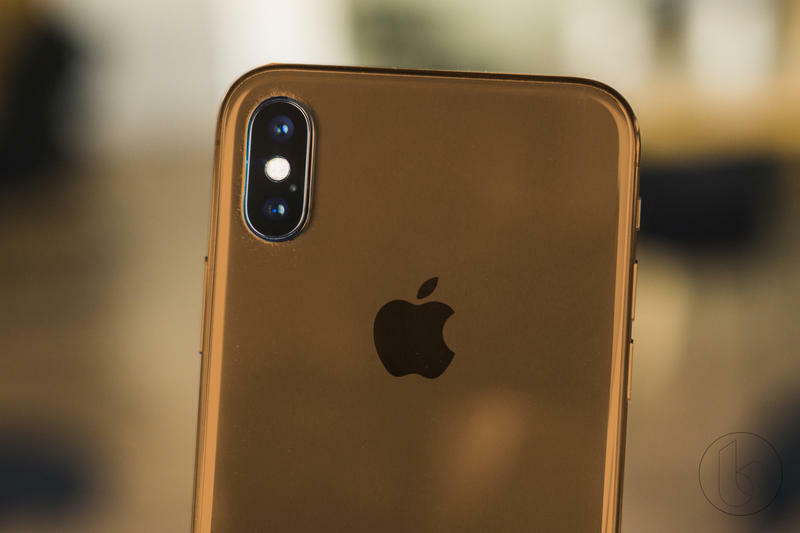 The notch will continue storing a complex array of cameras and sensors because Apple needs to offer its industry-leading facial recognition. Beyond that, we’ll see one noticeable difference from this leak. 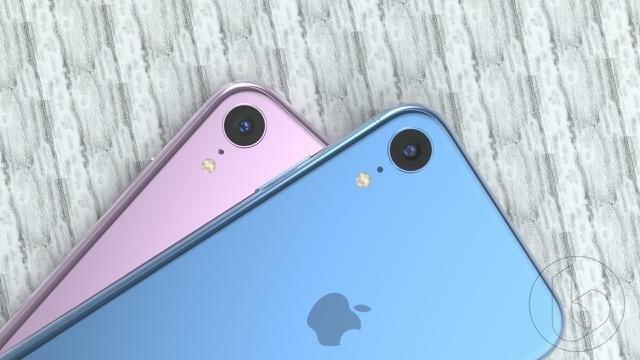 Apple’s 5.8- and 6.5-inch models will have OLED technology, but the 6.1-inch model will settle for LCD. 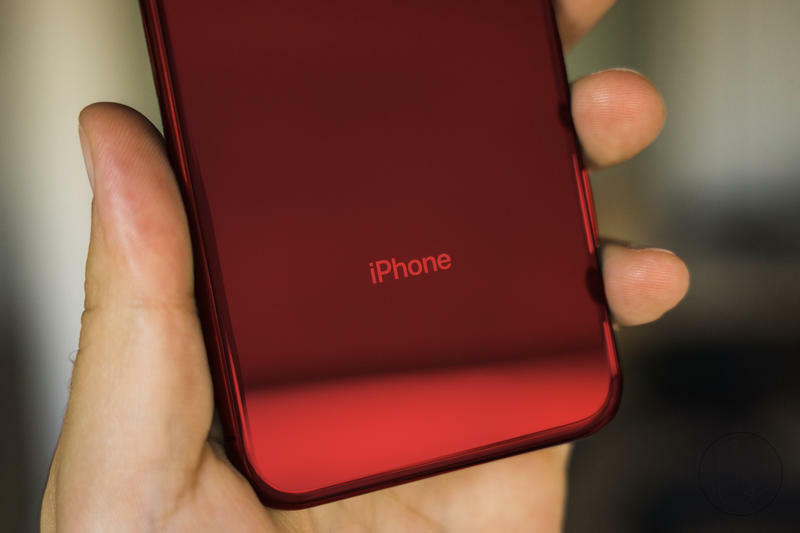 The Cupertino-based company is making the decision to save money for itself and consumers, so you can actually notice the bezel on that model is slightly thicker. Their internal specifications should be the same, but you will pick up on a difference in display technology. Keep in mind that we’re looking at an actual photo, not mockups created by an illustrator. 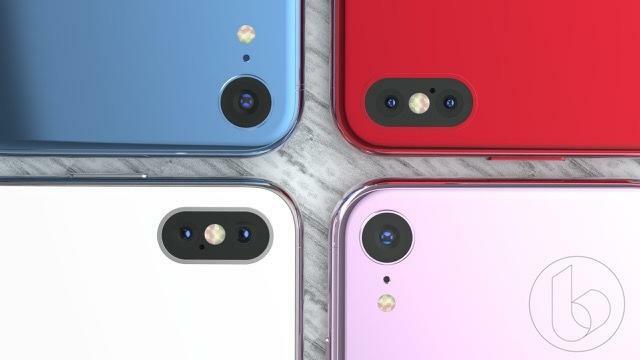 Geskin, however, did replicate these front panels for a render that shows what the iPhone models could be like with the displays on. 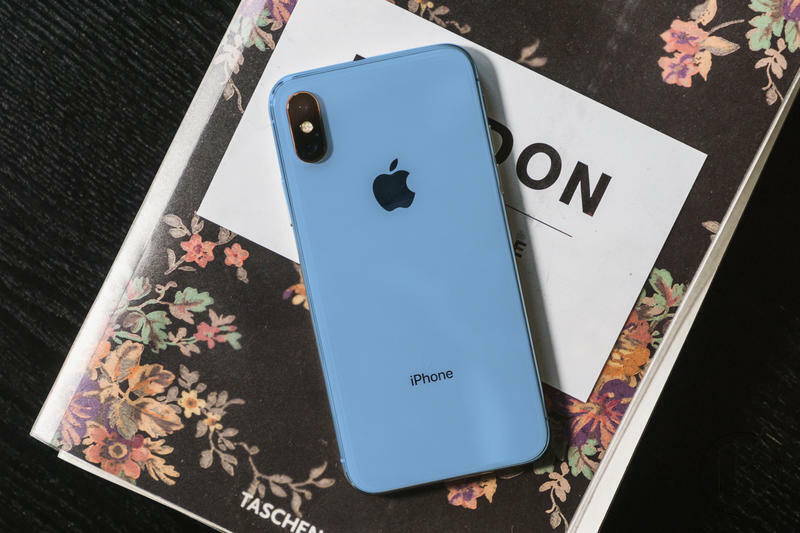 To no surprise, you get an iPhone X-like appearance. As usual, the announcement should come in early September. Apple typically hosts an iPhone-only event around that time every year. In 2018, the schedule could be shaken up. 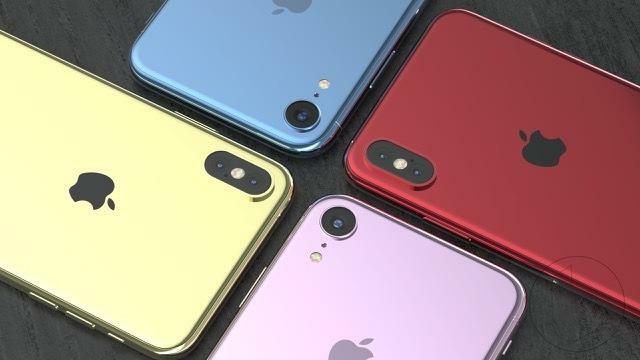 The new iPhone models might be joined by the new iPad Pro models as well as Macs and an Apple Watch. 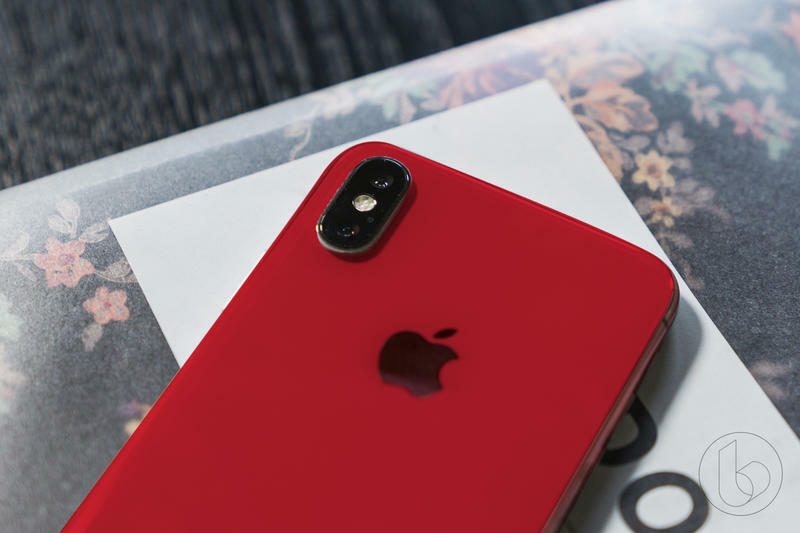 With more competition on the way from Google and Samsung, Apple could want to load up with fresh hardware going into the holidays.